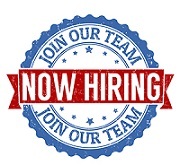 Click to learn more about our opening positions: Design Professionals and Senior Carpenters. This year, Archadeck of Suburban Boston was recognized as an Angie’s List Super Service Award winner. 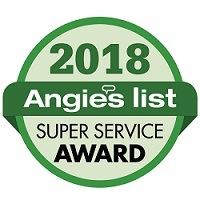 We are proud to have earned an Angie’s List Super Service Award for 10 consecutive years: 2009, 2010, 2011, 2012, 2013, 2014, 2015, 2016, 2017 and 2018. We also received a Best Houzz Service Award for the last two consecutive years, and in 2015. Meet Maddie, our canine consultant! Written warranties and project follow-up. Once we understand your functional and aesthetic requirements, your financial target, and your material choices, then our Design Consultant can create a 3-D computer rendering of your project. You’ll see exactly what your new deck, porch, patio or sunroom will look like on your home. After you finalize the design, we adjust the detailed Project Specifications and give you the exact fixed price of your project. The next step is to sign the agreement then we schedule your project. Our Structural Analyst then creates the detailed structural drawings for your project, after calculating load paths and ensuring that each element meets or exceeds both the International Residential Building Code and Archadeck’s more detailed Construction Standards. Our Structural Analyst has bachelor’s and master’s degrees in Architectural Engineering, and his drawings are further reviewed and approved by the Construction & Drafting Department at corporate headquarters. Our Construction Supervisor is licensed by the state and has over twenty six years of experience building Archadeck projects. His close oversight of your project ensures it meets all our Quality Assurance Standards and will exceed your expectations. His frequent contact with you insures you are directly involved in all phases of your project. 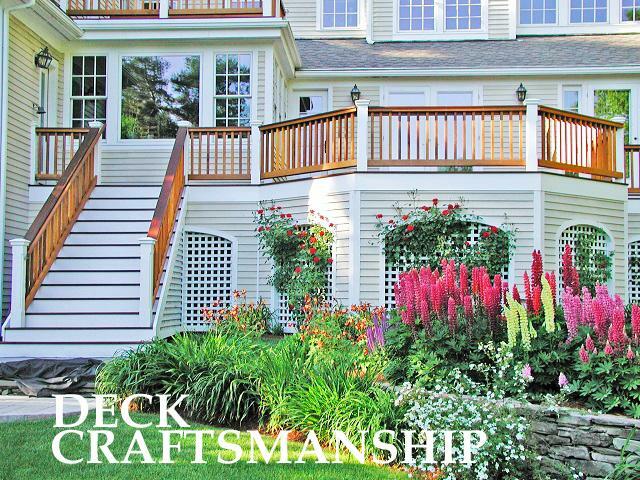 Our Lead Carpenters are each Licensed Construction Supervisors, with extensive experience in carpentry and many years of experience meeting Archadeck’s demanding construction standards. Our Hardscape Installers are certified by the Interlocking Concrete Paver Institute. And of course, we are registered with the state as a Home Improvement Contractor, are fully insured (Liability and Workers’ Comp insurance), are an EPA certified Lead Safe Renovator, and have hundreds of satisfied clients. Please browse our site to learn more about our expertise, process, and projects. You can also visit us on Houzz, Pinterest, YouTube, Facebook and Instagram by clicking on the social media icons to the right. We look forward to hearing from you! Read what clients say about us in their Testimonials and on Angie’s List. Considering an outdoor living structure project this season? Read our newest blog about WHAT IS POST AND BEAM AND WHY WOULD YOUR DECK CARE?. Now is the time of year when many homeowners begin planning their spring outdoor living space projects. An outdoor structure addition by Archadeck of Suburban Boston such as a deck, covered or screened porch, 3 or 4 season room or combination of two or more structures, is the key to outdoor living enjoyment. Contact us today to get your outdoor living space endeavors underway! 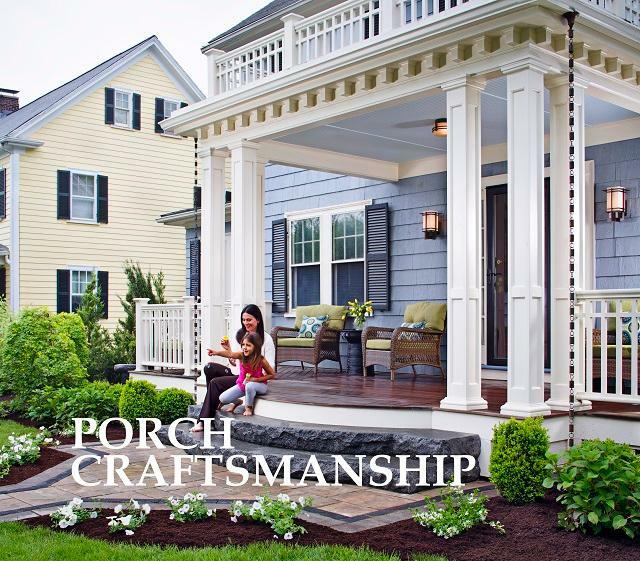 We design and build decks, porches, sunrooms, screened porches, front porches, 3 season porches, room additions, front entries, porticos, farmer’s porches, patios and hardscapes, pool decks, spa decks, gazebos, pergolas, trellises, loggias, arbors, privacy screens, planters, benches, ramps, walkways, outdoor kitchens, outdoor rooms, and much more. “I’d agree with other reviews that called them “intense” – they are very detailed and thorough, and are very attentive to the homeowner’s vision/needs/etc…. Mike did beautiful work, and they were very careful about adjacent landscape plants and completely cleaned up the work space." " High quality work – Very reliable and trustworthy I already recommended you guys to several of my coworkers. It was a pleasure to deal with you." 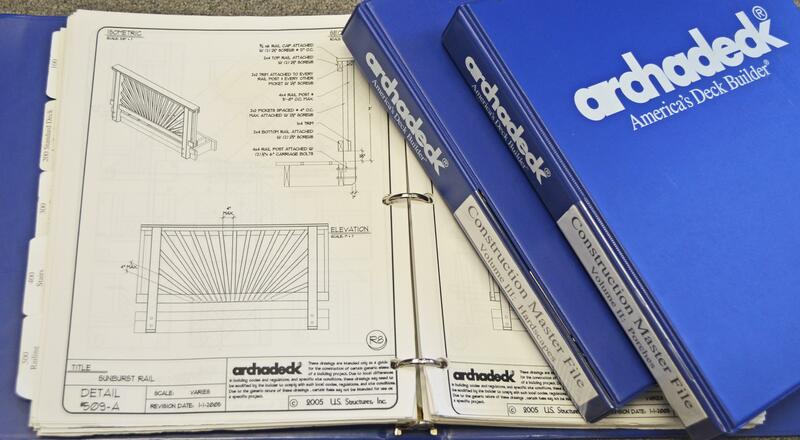 “The team at Archadeck did a really fantastic job…. 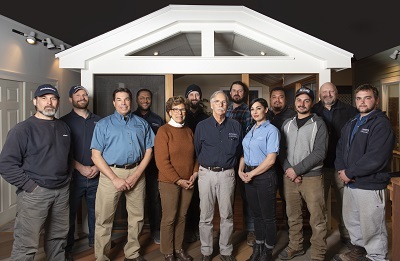 From design and planning through construction, communication was consistent and everyone we interacted with (from the design and sales consultant through the carpenters on site) were consummate professionals…"